Recently, our President and Co-Owner Aneesa Muthana spent 40 minutes with Jim Carr of MakingChips. Within, Aneesa talks about her young years in her parents’ shop, the power of partnership, what’s next for Pioneer Service, and why it’s essential to get your hands dirty if you want to sustain success in the industry. Together, Jim Carr and Jason Zenger have turned what was originally a one-off radio program into a hub for all things manufacturing. Like Aneesa, they’ve been through the thick and thin of the industry. 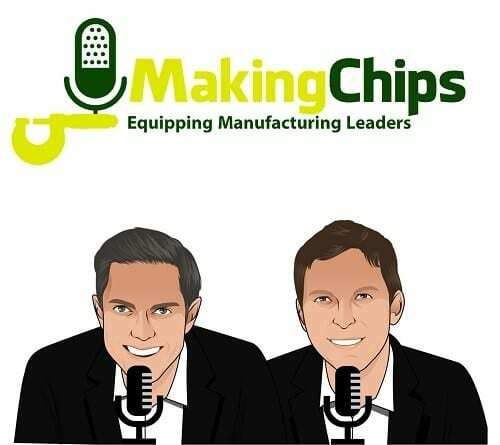 We’re happy to point our customers and colleagues to MakingChips as a way to keep their fingers on the healthy pulse of manufacturing!